Now is a great time to get your berries in order. Don’t know how to do that? Special guest Joleen from the horticulture department at Chemeketa will be here to teach you the best practices for pruning your berries. 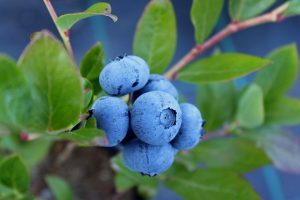 Whether it be a blueberry bush or a blackberry cane Joleen has all the answers. Cost: Free to the public! 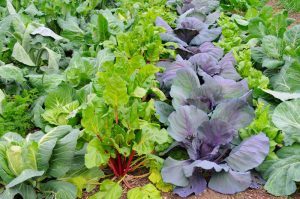 Join us for a fun and informative class about how to plan and start your spring vegetable gardens. 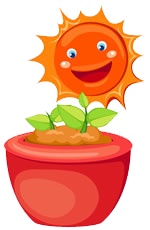 We will go over which vegetables are easier from seed and which are better from starts (small plants). Homegrown is cheaper, better, and more nutritious than store bought. Cost: Free to the public. 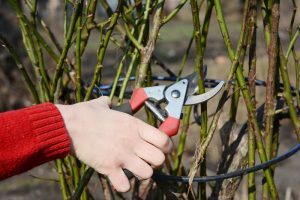 Garland’s own Sharon will be teaching a class on when to do different things in the garden such as fertilize, prune, cut back, spray for this and that and more! Bring your questions for our expert. 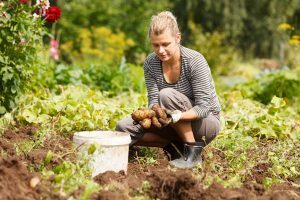 Grace will go over how to grow and store your very own potatoes. She will also extol the virtues of the different varieties available. This class will be taught by Garland’s tree and shrub expert Karen. Karen will go over tree options under 25 feet. 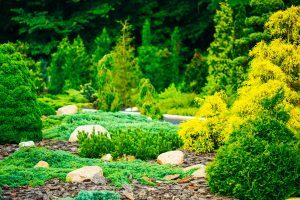 There will be a wide range of options discussed from flowering trees to tree form shrubs. So if you’ve been looking for a patio tree or have a small yard this is the class for you!